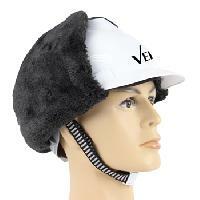 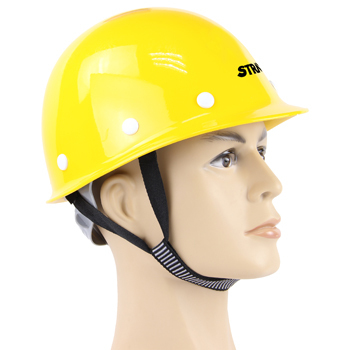 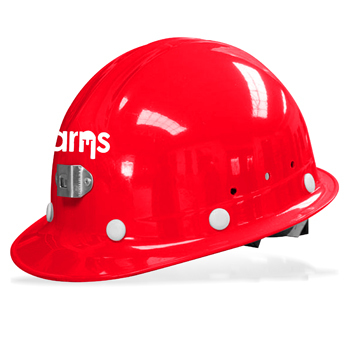 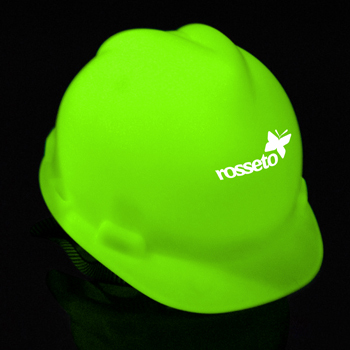 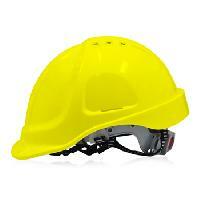 The Safety Helmets, delivered by us, is sturdy in structure and prevent the wearer from sudden hits. The range is 100% quality checked and you can rest assured us for the same. We along with our quality auditors make certain that even the raw material used go through varied stages of checking. 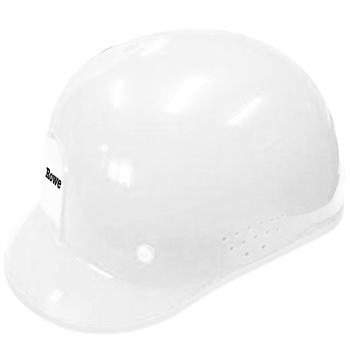 We have a team of expert quality analysts that stringently checks each and every stage for ensuring quality products at buyer's end.